Yuuri Nishiwaki Wallpaper: Underwater Fun! 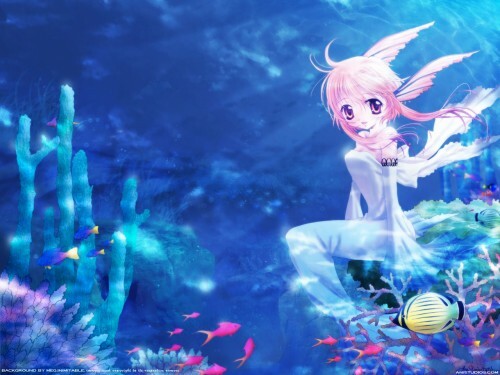 Minitokyo »	Yuuri Nishiwaki Wallpapers » Yuuri Nishiwaki Wallpaper: Underwater Fun! so saki loves this one .. maggiiccaall .. Very hawt!! It really feels like you're underwater!! Wow this is beautifully done. :) Nice job and keep up the good work. awe that's so cute. you even included nemo in there. excellent work. It's really niceXD Love your bg!